Welcome to the LEGO Education Symposium and Tufts STEM Education Conference! 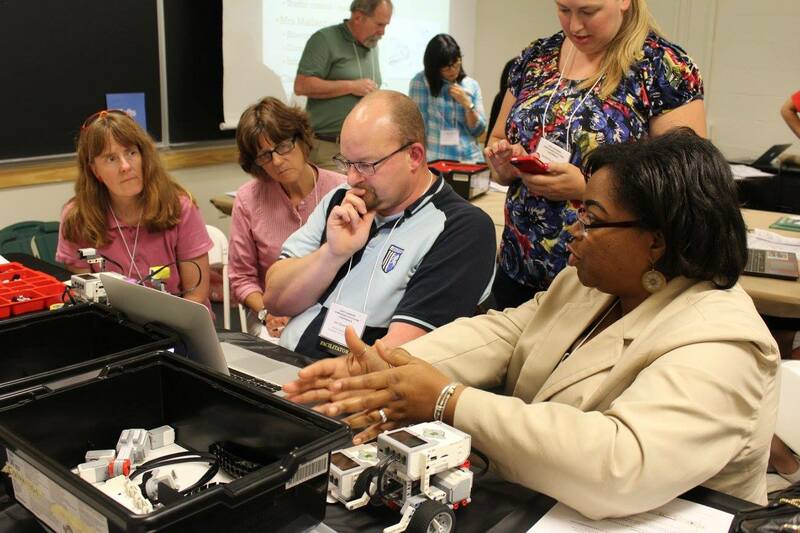 Join us for 3 days of amazing insight, networking, collaboration, and hands-on STEM workshops. 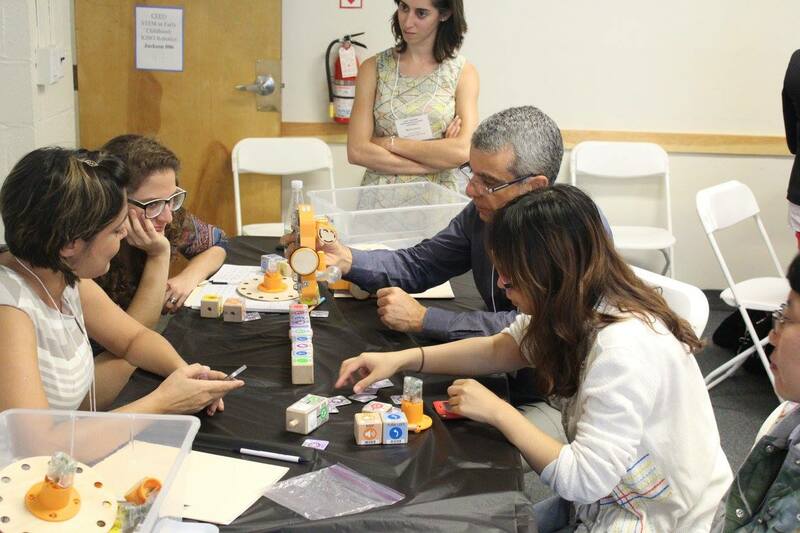 The two combined events serve as an opportunity for educators, curriculum developers, administrators and all those with a passion for primary and secondary education (P-12) to come to Tufts to talk, collaborate, play and interact around STEM Education. 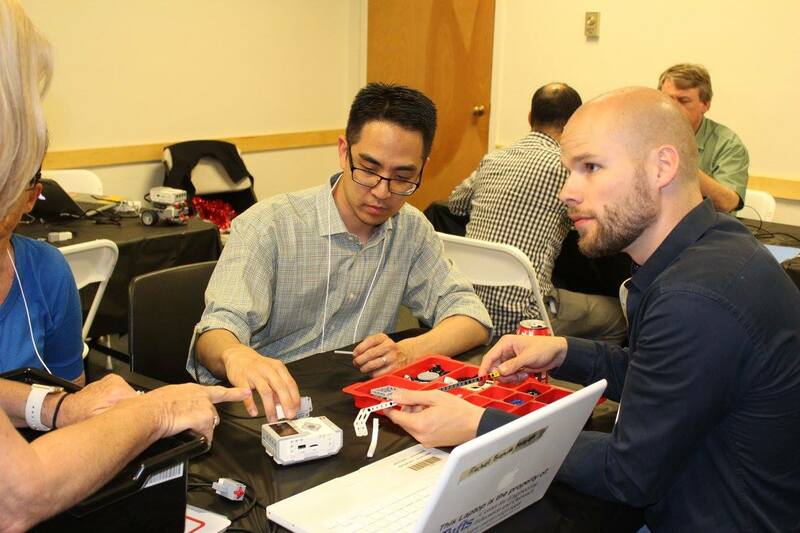 Leading researchers and teacher education providers from around Tufts University will come together with invited guests to provide dynamic talks on their work and lead interactive workshops to help you bring ideas from the conference to your classroom or audience. 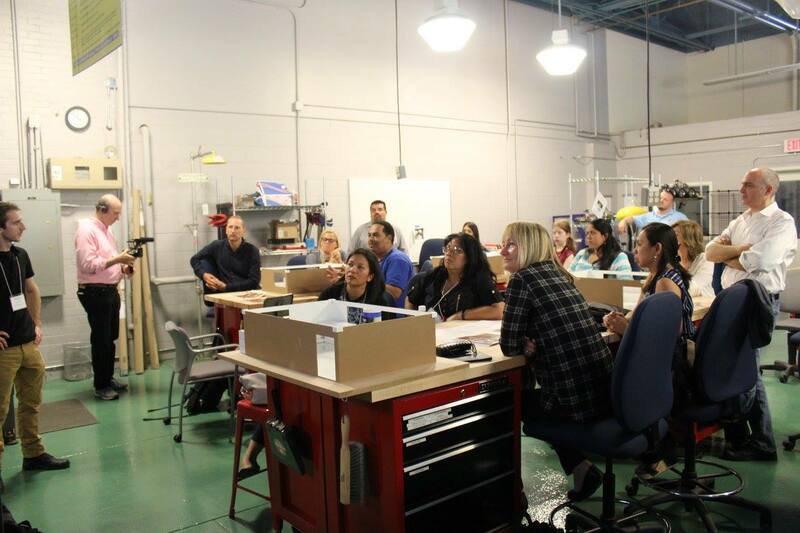 The LEGO Education Symposium will be held June 5th and 6th. The Tufts STEM Education Conference will be held June 6th & 7th. 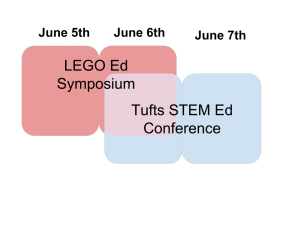 *Please note that workshops and lectures on June 6th will be relevant to BOTH the LEGO Education Symposium AND the Tufts STEM Education Conference. 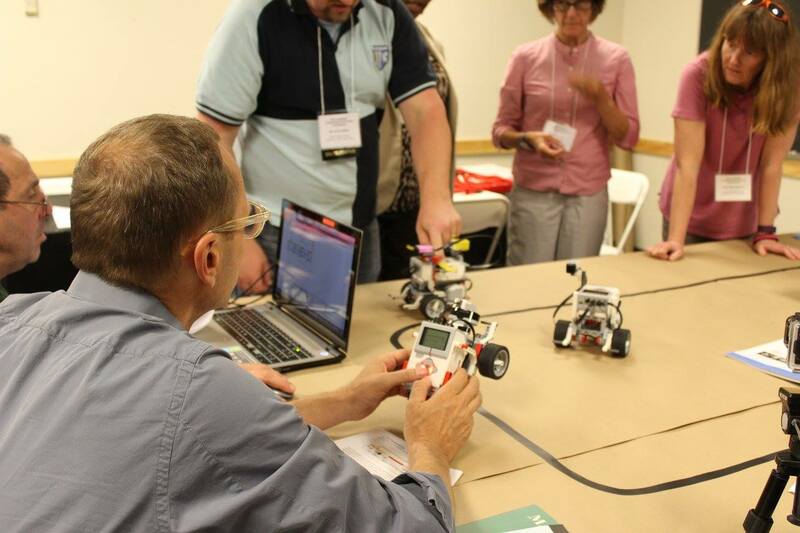 The cost to attend both the LEGO Education Symposium and Tufts STEM Education Conference 2018 (June 5th, 6th, and 7th) is $400 USD. View the Highlights from 2016! Sorry, our online registration is now closed. However, participants can register the day of the conference on-site as well. See who you can expect to hear from during the events! Speakers are currently featured on the Program page. It’s not too late to view our Facebook Live event featuring CEEO Director, Merredith Portsmore, and CEEO Research Assistant Professor, Ethan Danahy as they discuss the event and answer any questions.